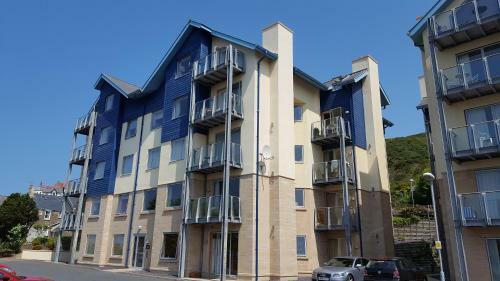 Parc y Bryn Serviced Apartments, Aberystwyth, Ceredigion hotels with instant confirmed online booking. We have Hotels throughout Ceredigion , Wales . Accommodation near all the attractions, places to see and things to do.......You are able to make an instant secure confirmed online booking. We also offer information on Airports, and travel and tourist information. Just 5 minutes\' walk from Aberystwyth town centre and 10 minutes’ walk from the spectacular coast, these serviced apartments boast free WiFi and free parking on site. 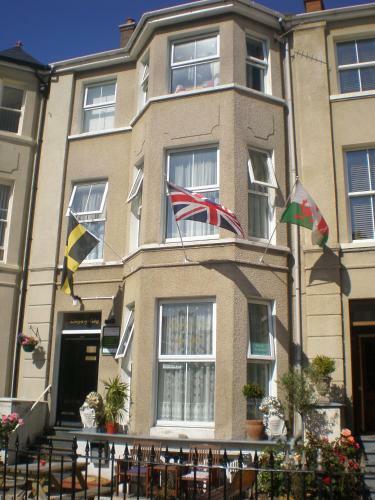 Ideally situated, the University Of Wales, Aberystwyth is only half a mile from the property. 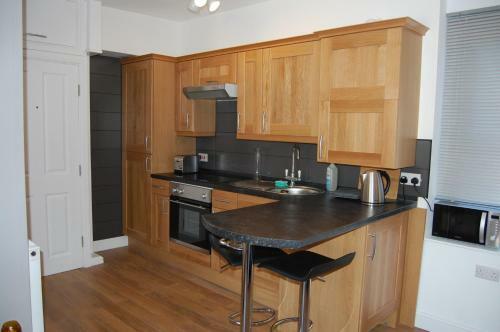 The Parc y Bryn Serviced Apartments have a light and airy modern living space, with a fully equipped, tiled kitchen. The lounge area boasts a 40-inch flat-screen TV and a DVD library, and there are picturesque views of the town from the large windows. This apartment has two double beds in separate bedrooms. Guests can enjoy luxurious under-floor heating at Parc y Bryn Serviced Apartments. A welcome pack of cereal, bread, eggs, tea and coffee, milk and fruit is included in the price. Aberystwyth Golf Club can be reached in 3 minutes by car. The southern edge of Snowdonia National Park is only 30 minutes’ drive away. Check-in before 18:00 and later than 22:00 costs GBP 20 per hour. Early check-in is subject to availability. If guests do not leave before 11:00 on the day of departure then a late check-out fee of GBP 20 per hour charge will apply. Please inform Parc y Bryn Serviced Apartments in advance of your expected arrival time. You can use the Special Requests box when booking, or contact the property directly with the contact details provided in your confirmation.